The Office of Personnel Management announced a series of changes that it said will alleviate existing burdens on agencies to prove their senior executives are meeting mission goals. 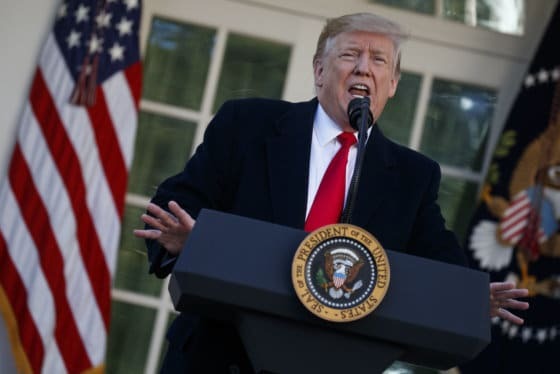 WASHINGTON — The federal government is warning essential personnel who are required to work during the partial government shutdown that they either show up for duty or risk being classified AWOL, absent without leave. A high number of TSA screeners failed to report for work earlier this week, some saying that financial hardship prevents them from getting to their jobs. Government workers, including TSA personnel, face the prospect of missing another paycheck this week. 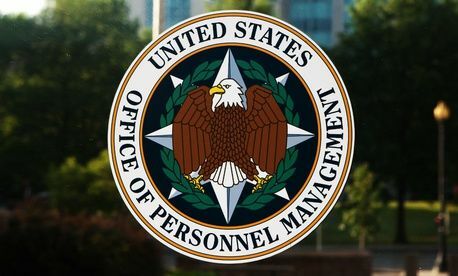 In a memorandum from the Director of the Office of Personnel Management to heads of agencies and departments, OPM said employees who fail to report to work during the shutdown should be classified AWOL. Notifications can vary from agency to agency, but OPM said agencies could send absent employees a written notification of their AWOL status.